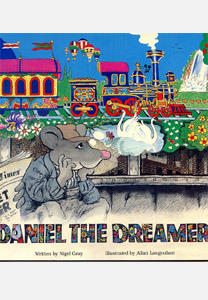 Daniel lives in a town where the inhabitants are as poor as caterpillars in a car factory. The streets are littered and dirty, the matchbox houses grey. But Daniel dreams of a world of beauty and colour. But will Daniel ever be able to realise his dream?